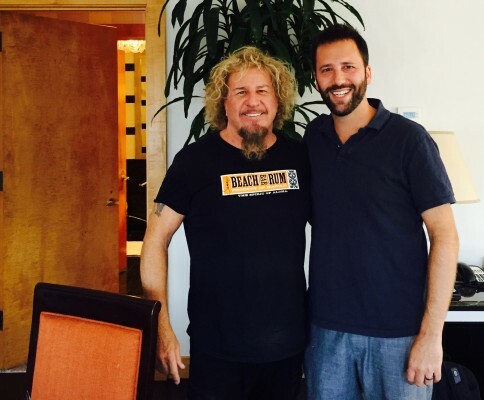 **Warning: My interview with rock star Sammy Hagar contains some bad words. 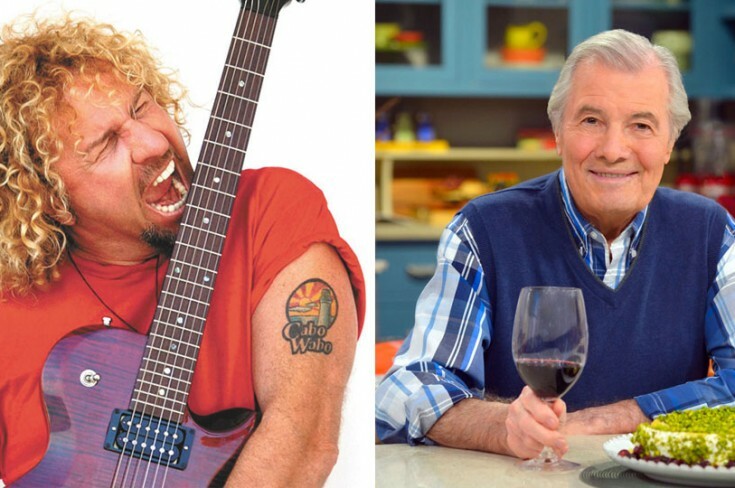 Jacques Pépin was a celebrity chef before anyone had ever heard of such a thing, and Sammy Hagar is a bona fide rock star -- he used to front Van Halen. But Sammy says before he learned to rock, he learned to cook. "This spring I bought 70 cases of wine," he tells me in this week's episode. "We do drink a lot of wine." Today on The Sporkful, Sammy and I talk about the art of making mozzarella and what he learned about food from his Sicilian immigrant grandparents. 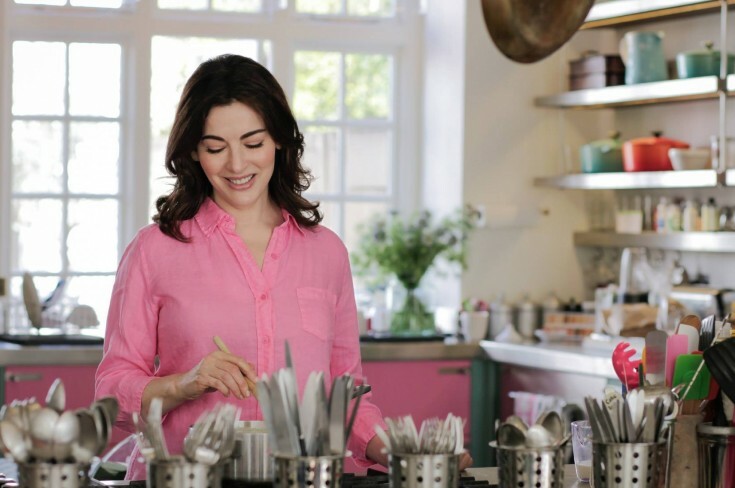 "I just want to take some toasted French bread and some tomatoes and a little bit of basil and salt and pepper and olive oil -- and I'm good to go." 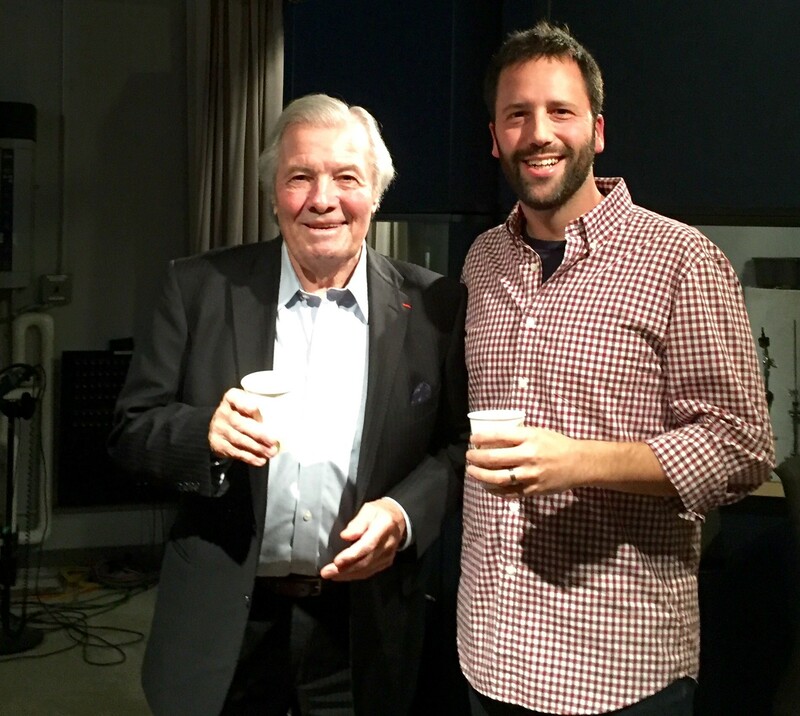 Then Jacques and I drink beer out of paper cups and talk about his arrival in America and his first encounter with an Oreo cookie. 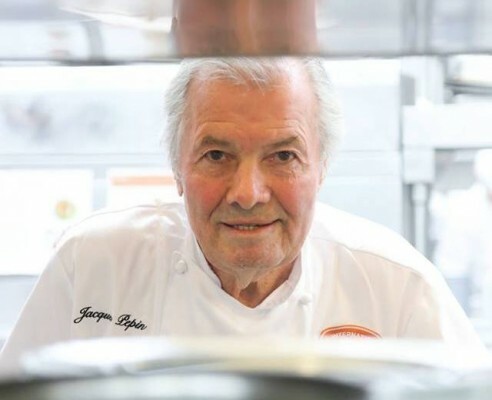 "After half a century in America, I've absorbed so many different types of cuisine," he says. "I never really tried to be French and, by the same token, I never really tried not to be French." 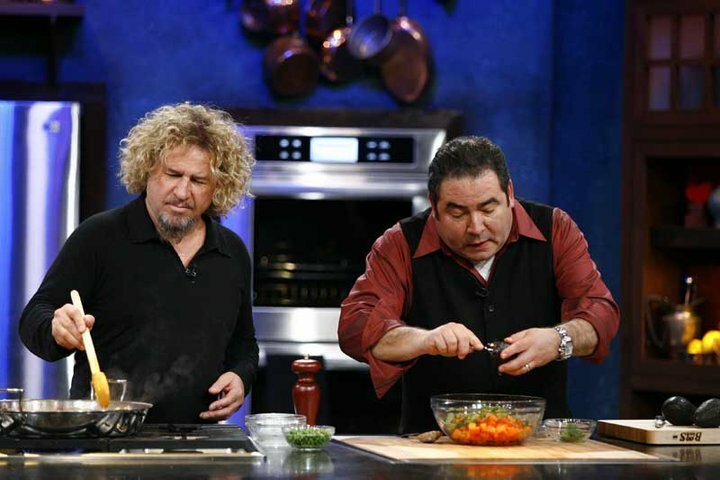 Both Sammy and Jacques have new cookbooks out this fall -- Are We Having Any Fun Yet? : The Cooking & Partying Handbook and Jacques Pépin Heart & Soul in the Kitchen. But the similarities between these two passionate Eaters go A LOT deeper. Listen in to the full episode -- I think you’ll find that neither of these guys is who you think they are. 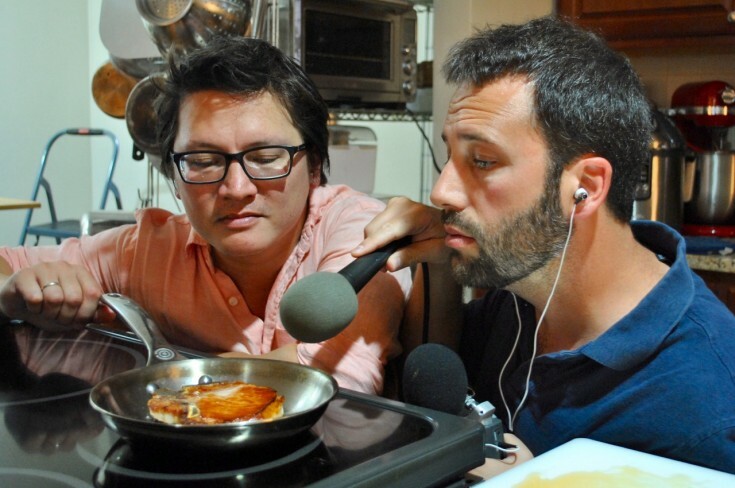 Can The Library Of Congress Cooking Club Rise Again? 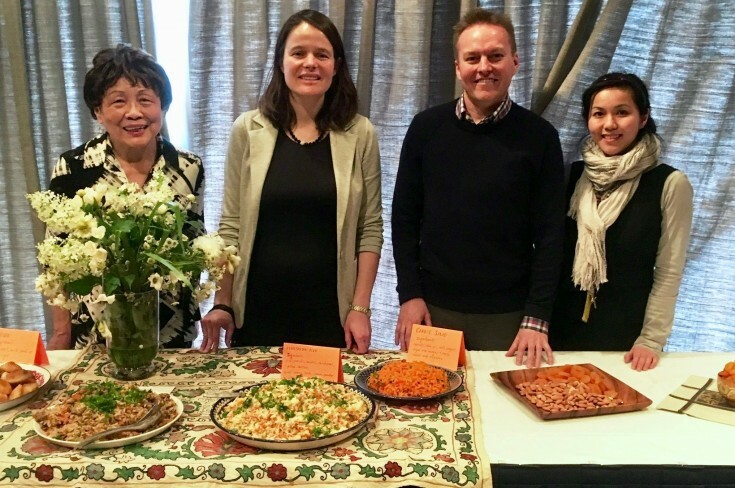 We travel to DC to learn about a quintessentially librarian cooking club, founded in 1949, that's in danger of disappearing.